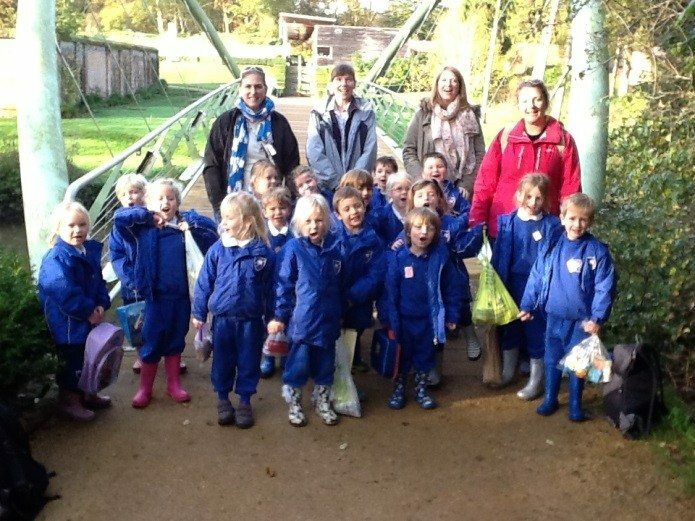 Our Reception classes thoroughly enjoyed their trip to Painshill Park last week! 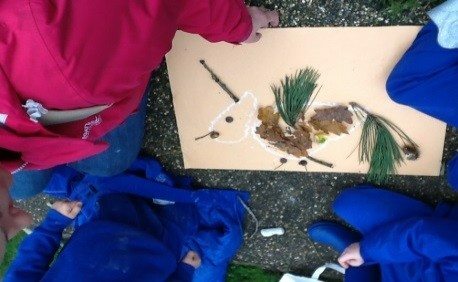 They went on a sensory walk around the woods to collect woodland items an then they used their imaginations to make beautiful animal pictures! They also worked with their partners to guide them around an obstacle course when they were blindfolded! 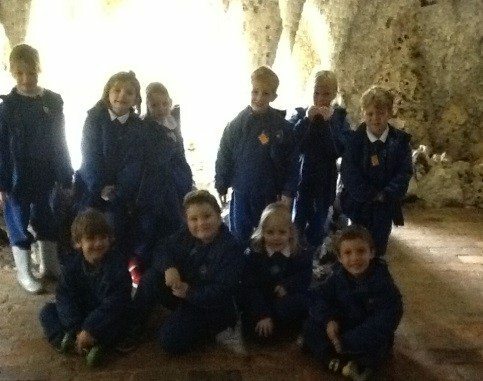 The highlight of the trip was a visit to the beautiful ‘Crystal Grotto’!